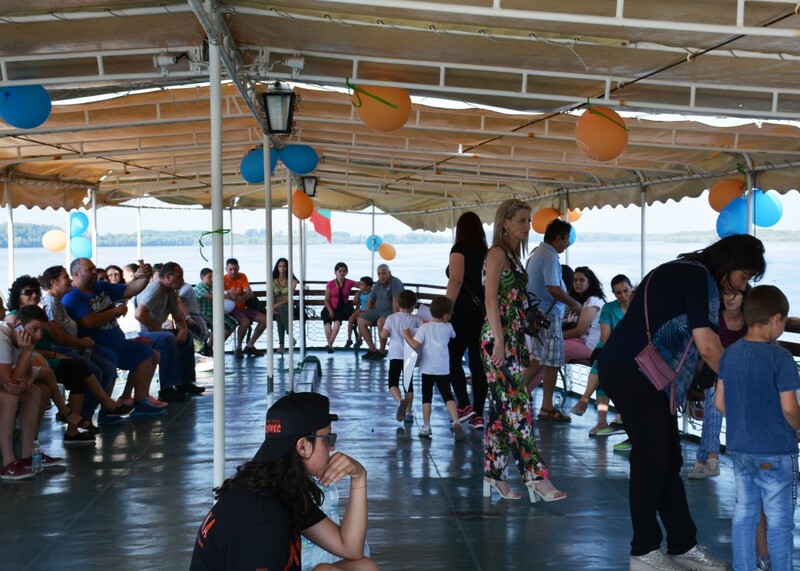 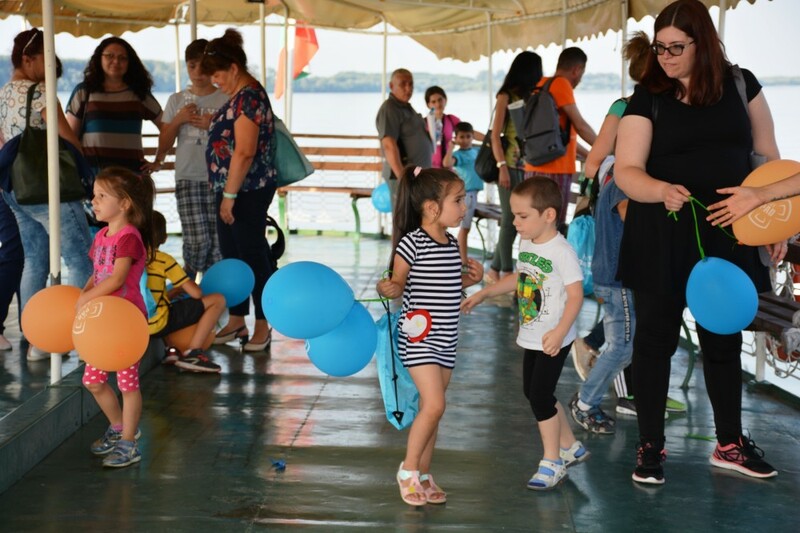 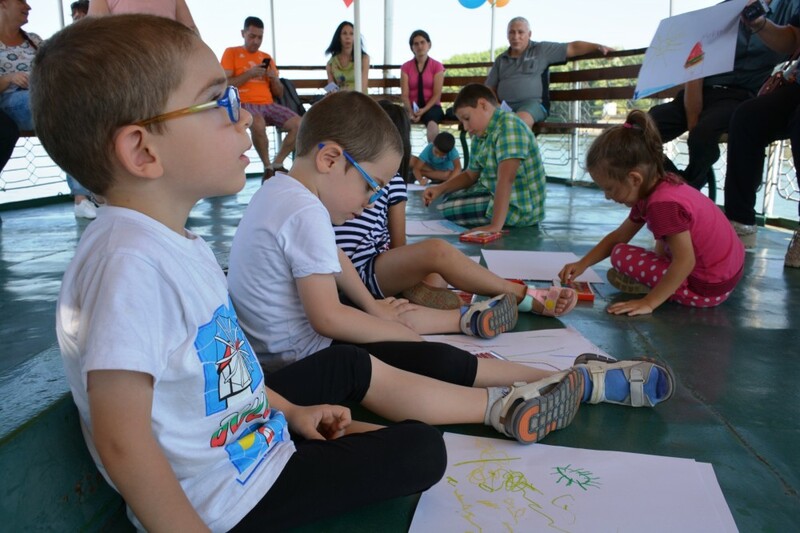 For the fourth consecutive year State Enterprise Radioactive Waste took part in the international initiative called Danube Day – an event celebrated this year for the 24th time by the people of countries along the river. 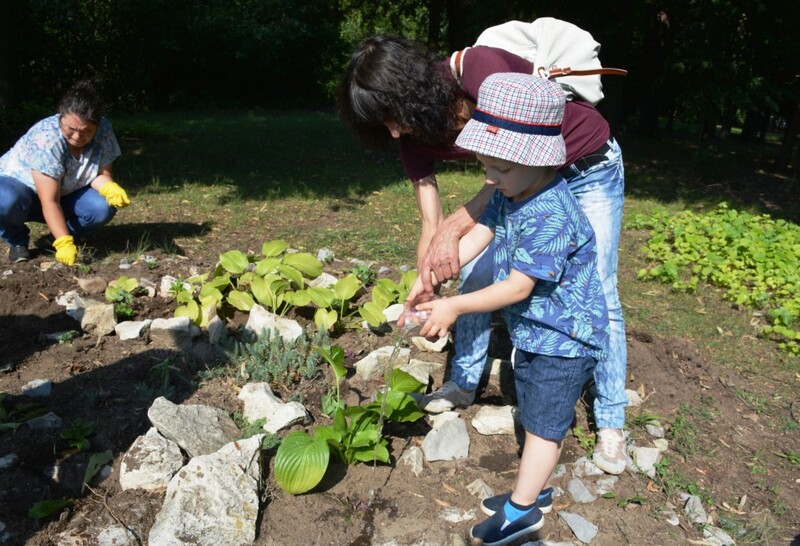 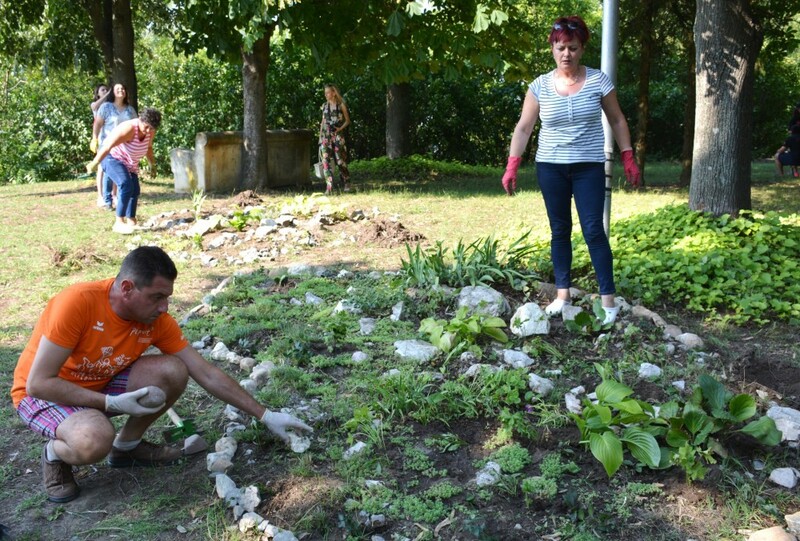 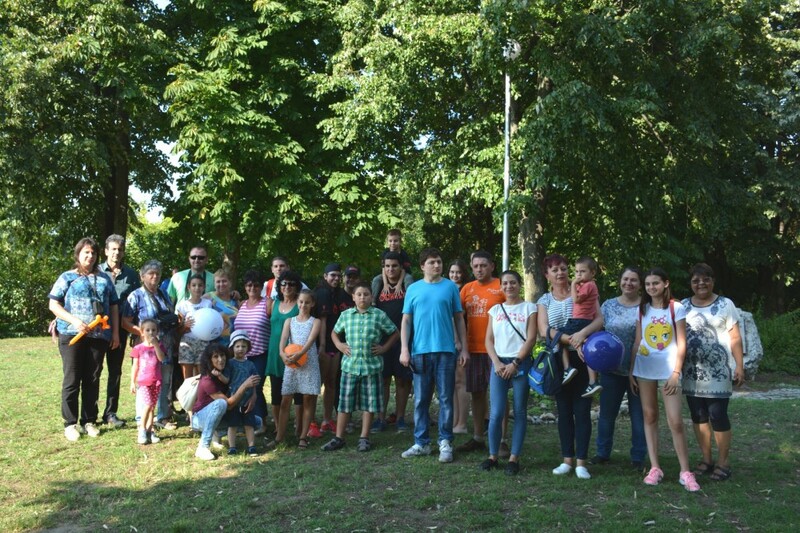 With a lot of enthusiasm to support the idea, workers of the Specialised divisions of SERAW in Kozloduy, members of their families and friends gathered in Botev Park on 3th of July to voluntarily contribute to the aestheticisation of the Danube coast near the monument of Hristo Botev. 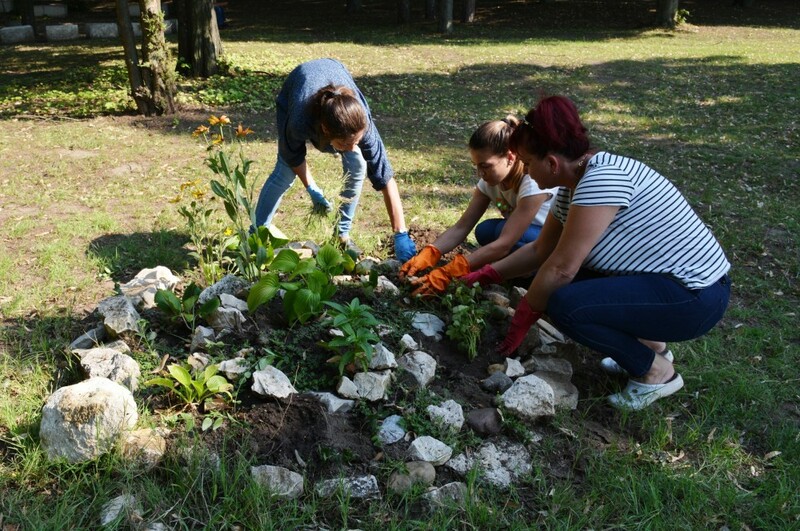 A few days ago, near the newly built arch were planted four magnolias, which will be a natural decoration for the future celebrations in the park. 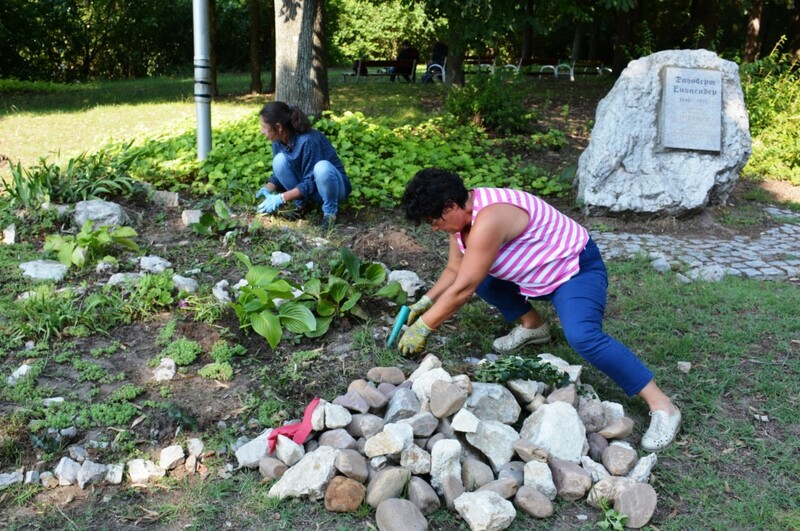 All rock-gardens built in the previous years, when the SERAW had joined the celebration, were refreshed. 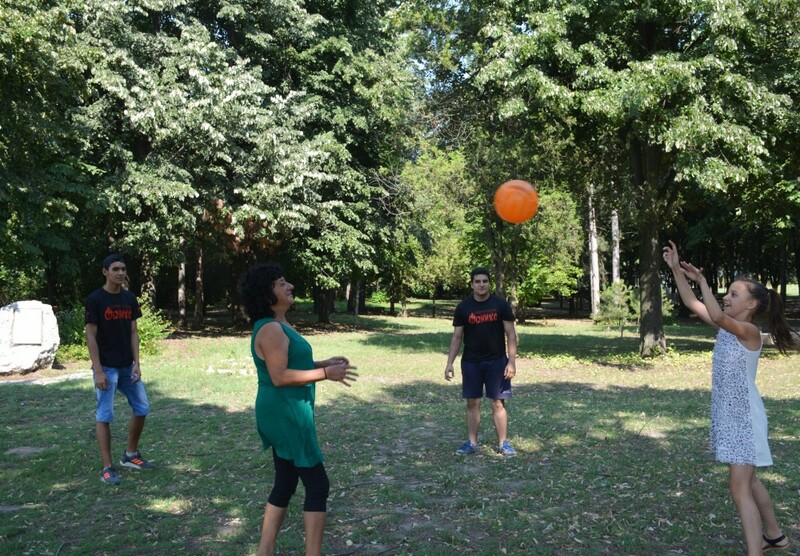 The whole time the children of the participants were having fun with ball games and the lawn was filled with childhood laughter and voices. 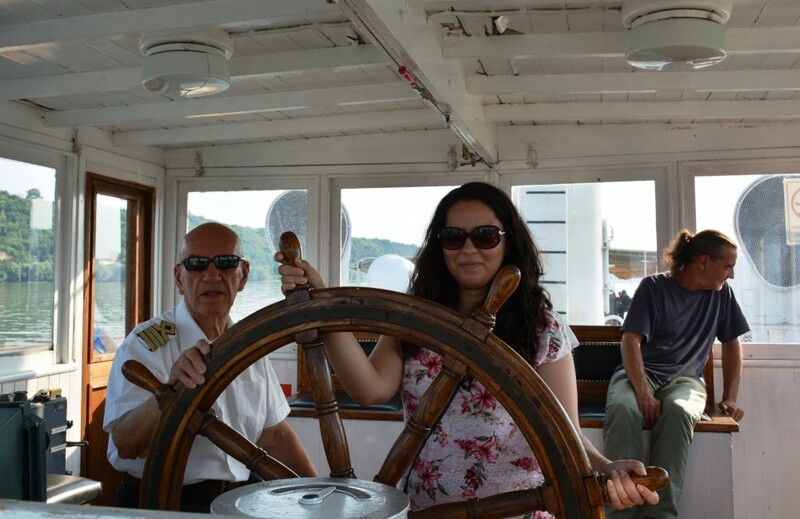 The Danube Day programme included also a short cruise with the Radetzky National Museum Steamship. 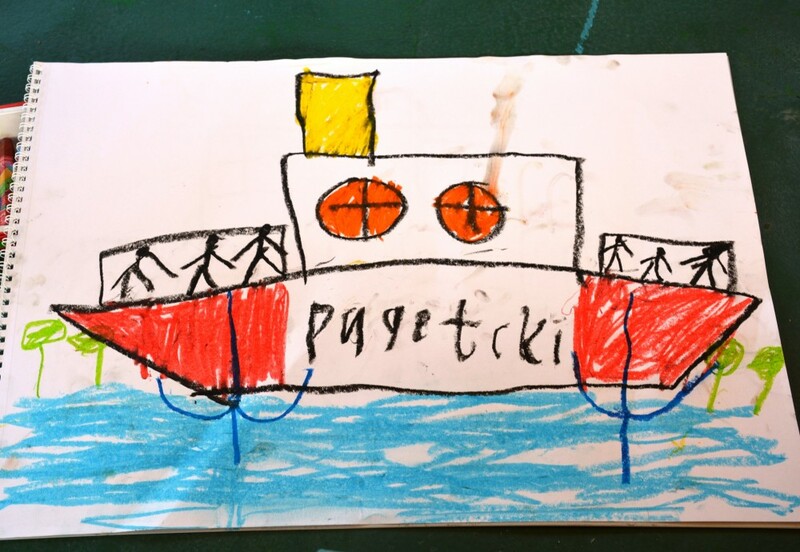 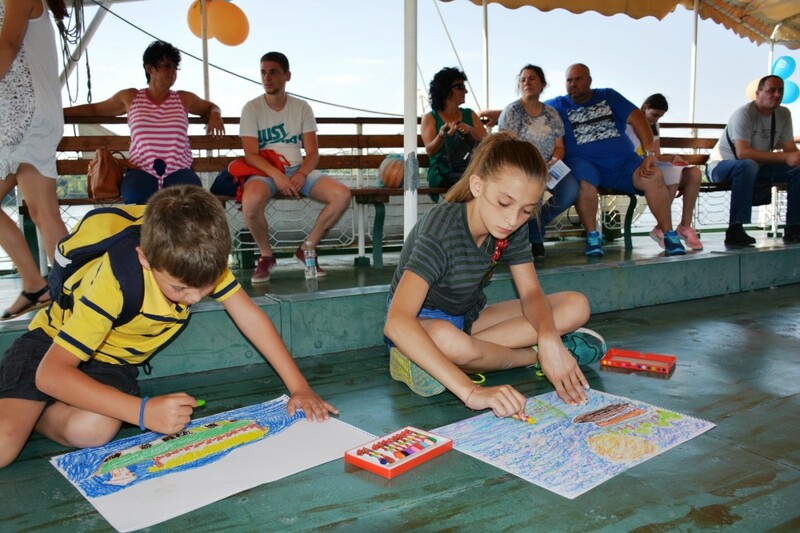 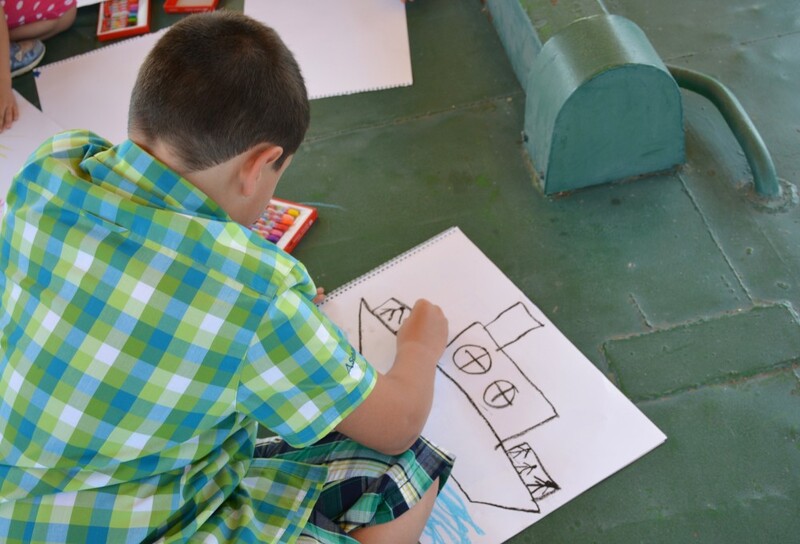 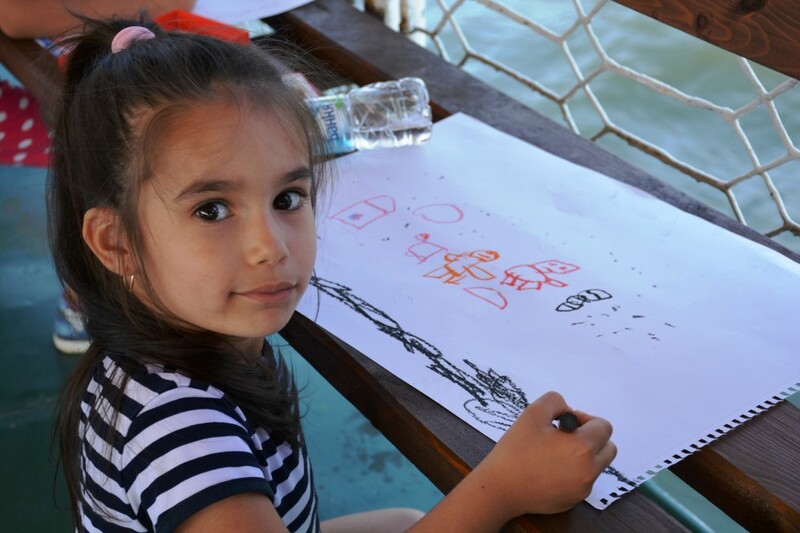 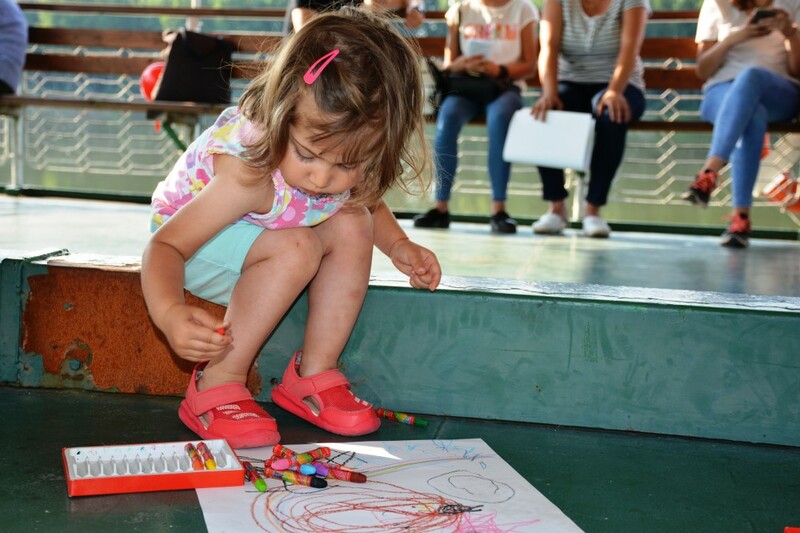 On board the historic ship, the children drew wonderful drawings about the river while the older ones tested their knowledge of it by participating in a quiz with little-known facts about the Danube.